The plumbing in a modern home is truly incredible. Able to bring us hot and cold water on demand at minimal cost and energy expenditure. We can have cold glasses of potable water and hot luxurious baths at the tips of our fingers. While plumbing is easy to enjoy, it’s not so simple to fix. Whether you’re a master handyman or just a responsible resident, the best way to avoid repairs is to take good care of your pipes. Should a leak spring despite your best efforts, catching it immediately and knowing what to do can prevent extensive water damage in your home. 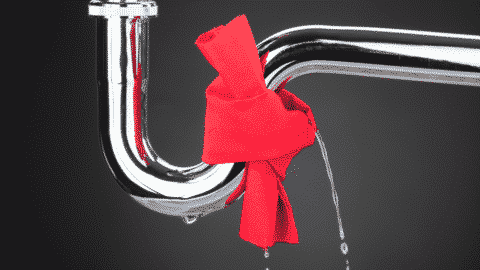 Water is bad news for a house, so any amount of leaking or damage to your pipes should be repaired immediately. If a leak is allowed to continue, the damage won’t just intensify, it’ll grow. Check the area around a leak thoroughly to determine the extent of any water damage, including the floor below a leak if applicable. The last thing you want in your house his hidden mold or rotting floor boards. If you do find a leak and it’s a small one, have your tools ready to tighten a few valves, clear clogged drains, and replace eroded caulk. One of the great things about modern plumbing is the versatility for dealing with repairs. Every house has a sequence of shut-offs that will prevent water from flowing through both individual appliances and the house as a whole. When it’s time for repairs, make sure to know where your valves are and which valve to use. Your main shut-off valve is often wherever your house connects to its water supply. Once you find it, make sure to store everything you need for a quick shut-off near the valve. 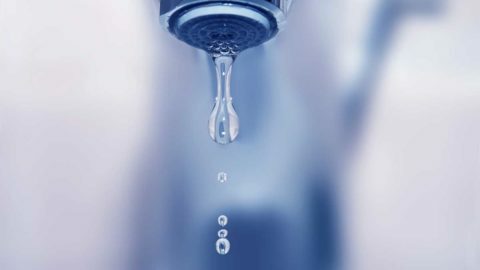 Your individual appliances also have shut-off valves so you can safely fix a single sink or toilet without cutting off water to the rest of your house. There are ways to live in your home that are good or bad for the pipes. You can extend their lifespan and time between repairs by treating your pipes well. Using less water will reduce their overall wear-and-tear with choices like low-flow toilets, completely filling the dish washer before running it, and installing a super efficient shower head. One great thing to do for any pipes is to ensure you’re running soft water, which prevents the build-up and corrosion risks caused by hard water minerals. If you’ve done your best and plumbing problems persist, sometimes the wisest thing you can do is call a professional for assistance. The time of a professional plumber is valuable and you can make the most of it by being completely prepared for their arrival. Locate and be ready to guide them to the sewer or septic connection, and try to fully understand the situation so you can explain it to your plumber efficiently. 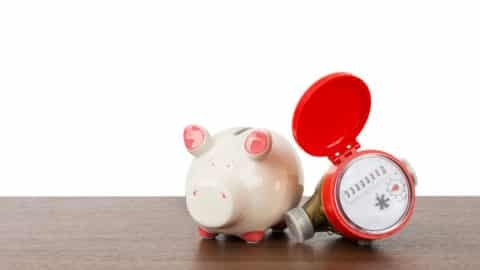 This will ensure that both your time and theirs are well-spent fixing your plumbing problem instead of hunting it down. 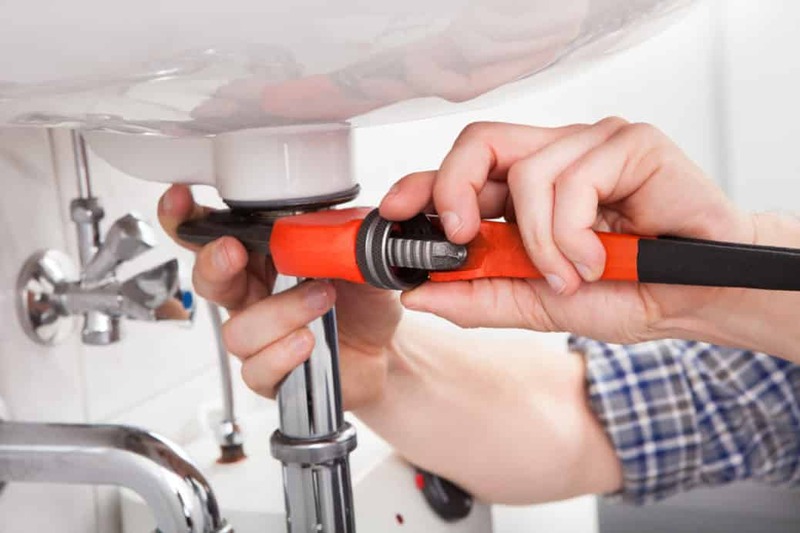 Bay Area Plumbing has been providing a dedicated plumbing service for two full decades and we’re currently working hard to become Tampa Bay’s number one plumbing company. We know how much you rely on your plumbing and will help you keep your pipes healthy and leak-free. For more information about maintaining your plumbing, contact us today!